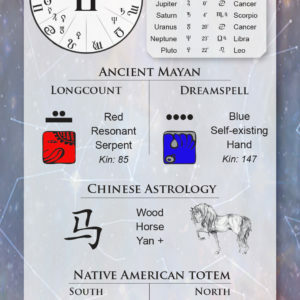 Send your birth details (Name and date) and get a variety of your basic personal Astrological blueprints on your bookmark. 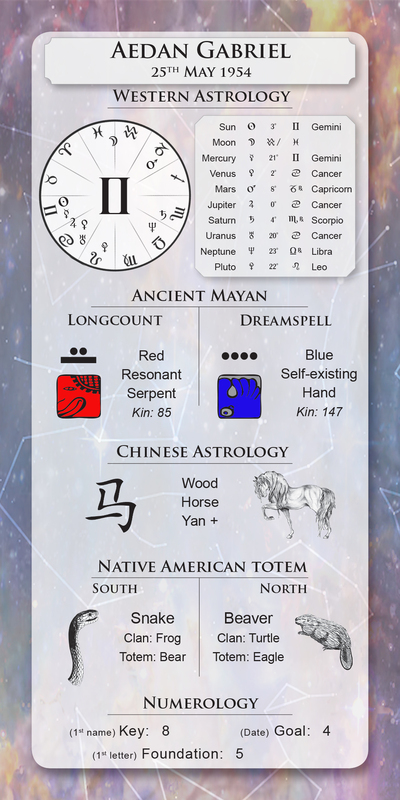 This fits perfectly into your Sojournal and can be used as reference when following the daily and monthly planetary activities. Your bookmark will be emailed to you to print at leisure and will not include the R99 courier cost for hard copy items. Be the first to review “Personalised Bookmark” Click here to cancel reply.